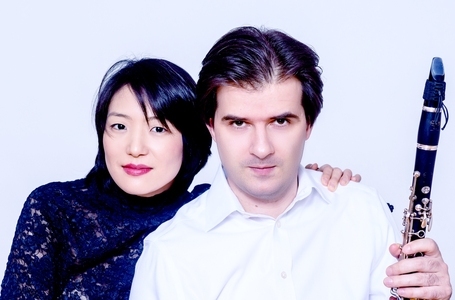 Maksim Shtrykov, Clarinetist and Misuzu Tanaka, Pianist are two sensationally gifted and acclaimed virtuosi. 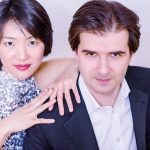 As the Shtrykov -Tanaka Duo, they have performed throughout the United States to high acclaim, securing for them an impressive number of re-engagements. 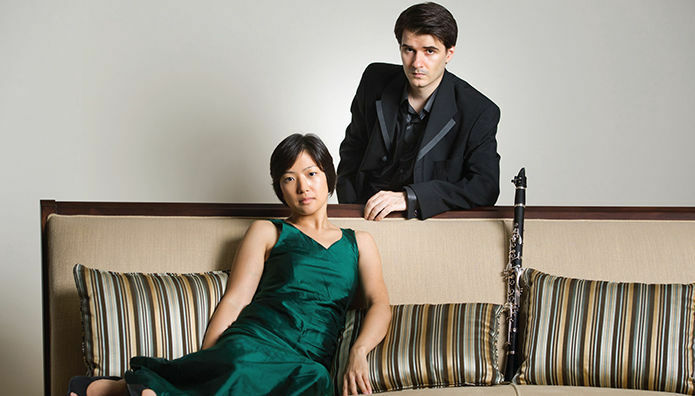 Clarinet and piano duos are still rare gems despite an immense repertoire. 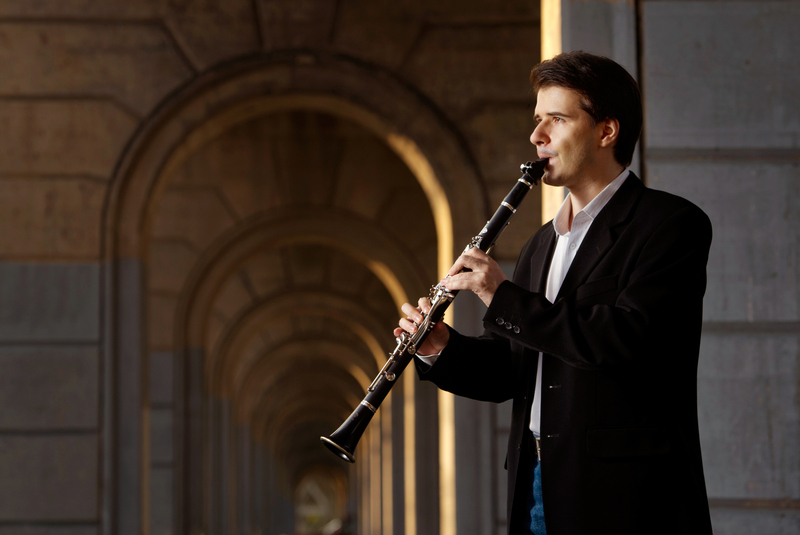 However, with innovative programming and community outreach the Duo is transforming this instrumental combination into a welcomed guest at chamber series around the globe. 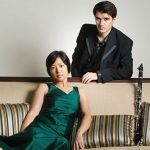 The Duo has performed on many eminent concert series across the country including, Dame Myra Hess Memorial Concerts, (IL), Amadeus Festival in Whitefish, (MT.) 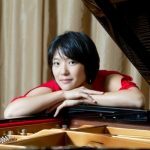 and Frederick Collection Historical Piano Concerts in Ashburnham, (MA), to name a few. 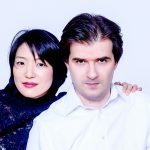 Maxim and Misuzu first met in December, 2012 and, as avid chamber music collaborators, instantly felt a unique artistic connection resulting in an inspiring and creative friendship. 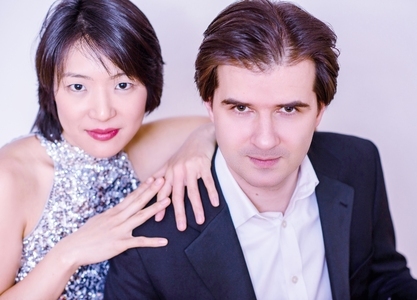 Both artists are graduates of The Juilliard School and enjoy extensive international solo careers that have been heard in Weill Recital Hall at Carnegie Hall, Germany's Leipzig Gewandhaus and Japan's Izumi Hall. 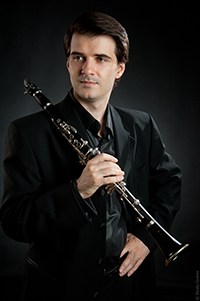 Already an acclaimed artist in his native Belarus, Maksim Shtrykov is quickly gaining renown as an artist of remarkable charisma and extraordinary musicianship. 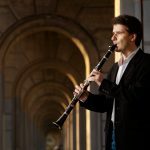 He has been hailed for “clarity that's viscerally breathtaking...effortless...and quicksilver legato” (Lucid Culture, New York City). 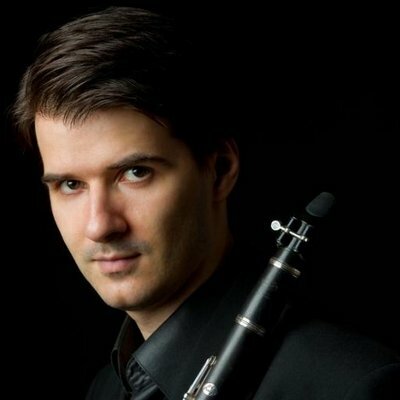 A recipient of the Artists International New York Debut Award, Maksim presented his Carnegie Hall debut recital at Weill Hall in 2007. A passionate advocate of clarinet music, he is on a continuous quest to expand his instrument's repertoire, bringing to light rarely performed masterpieces by forgotten masters. Misuzu Tenaka has established herself as an artist of remarkable individuality with a rare combination of poetic sensitivity and breathtaking virtuosity. She is hailed by the international press as a pianist“...who dispatched everything with both dizzying speed and sensitivity.” Today's Zaman (Turkey). 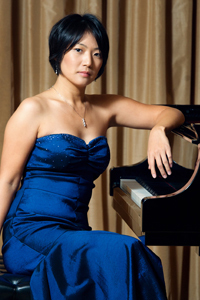 She has performed in prestigious venues throughout the world, from the Gewandhaus in Leipzig and Mozart's Museum at Villa Bertramka in Prague to Alice Tully Hall in New York. 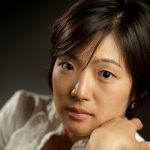 Ms. Tanaka is also a respected regular performer for Music from the Frederick Collection, a leading North American venue for performance on historic instruments. Enjoying an active solo career in the United States, she is among the country's brightest emerging stars. Click here for more information on Misuzu Tanaka.